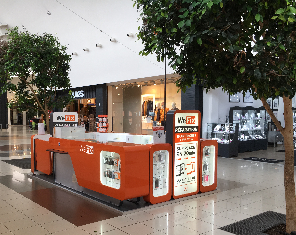 Fnac and Darty have invented a new way of doing business by creating a strong relationship with their customers based on a range of services that is both innovative and high quality. 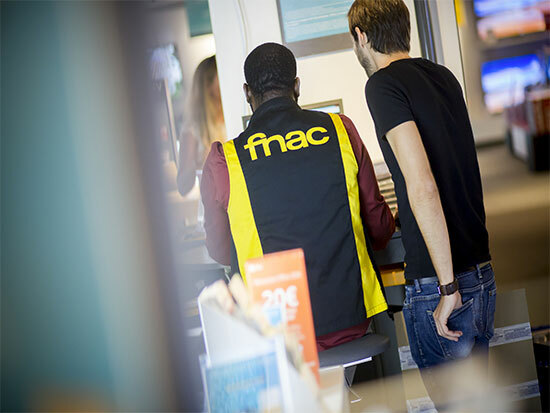 Fnac Darty combines the assets and experience of its brands to offer its customers a unique experience and optimal service throughout the purchasing chain. 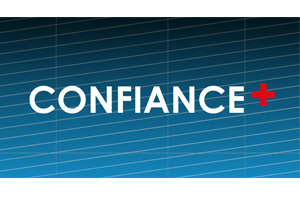 Recognized for their expertise and for their independent stance in relation to suppliers, Fnac sales associates provide their customers with top quality advice daily, relying in particular on the tests performed in the Fnac testing laboratory, a global benchmark in consumer electronics for almost 40 years. The 6 million Fnac members form a dynamic community and enjoy unique year-round benefits. 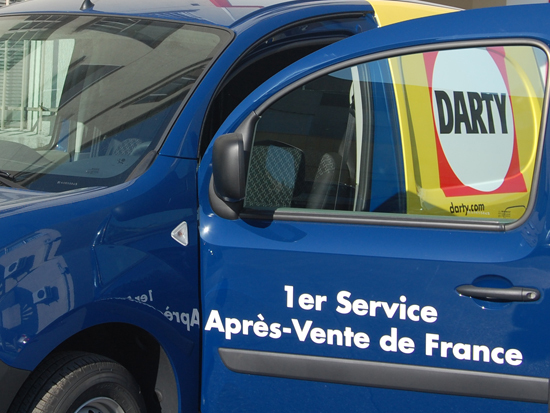 Through its contract of confidence, Darty offers its customers a whole raft of unparalleled services, specifically including product delivery and installation free of charge. Darty’s teams keep innovating in an effort to yet further improve the renowned quality of the after-sales service, continuously making it faster, more efficient and more personalized.